The LaserDisc Archive has been added to the web site and aims to provide both pictures, reviews and specifications for the many laserdisc players produced since the late 1970's up to the present day. The LaserDisc Archive web site is still under construction but presently contains many players from the major manufacturers. 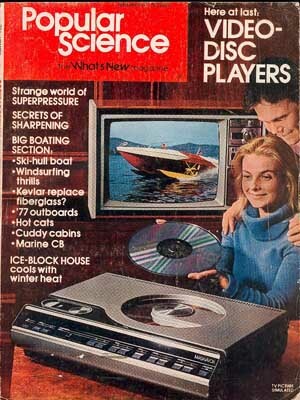 There will be many laserdisc players overlooked and often details will be incomplete. If you can help by sending and details it would be very much appreciated. Please support the Laserdisc Archive Web Site and make a donation to fund the hosting of the site. Thank you. The site is best viewed in 16 bit true colour or higher at a resolution of 1024 x 768.